Home/Dr. Bayati Makes an Appearance on The Doctors! Dr. Bayati Makes an Appearance on The Doctors! 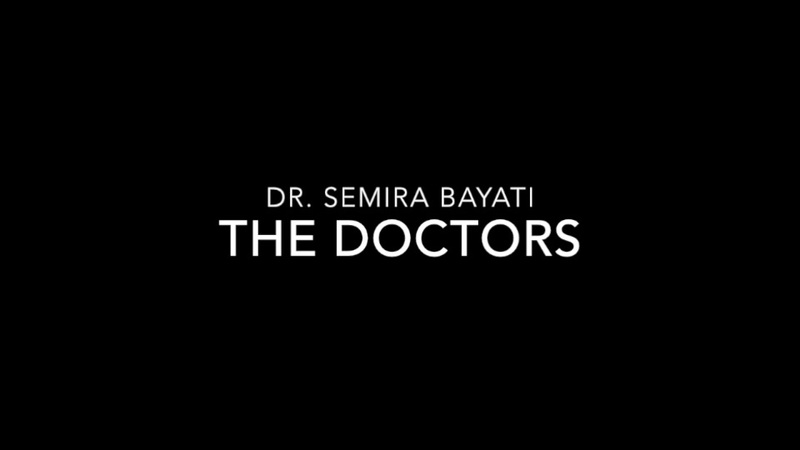 We’re very proud to announce that our board-certified plastic surgeon, Semira Bayati, MD, recently made a guest appearance on The Doctors, one of the most popular daytime television shows in the nation. The program featured Dr. Bayati explaining how the Eclipse MicroPen™, in addition to PRP treatment can help reduce the look of stretch marks. Above, you will find a video clip in which Dr. Bayati explains how the treatment works. Take a look at this brief clip and contact us today for more information.